It's no secret that the drought in California has caused some yards and gardens to lose their lustre, but that doesn't mean that all hope is lost. 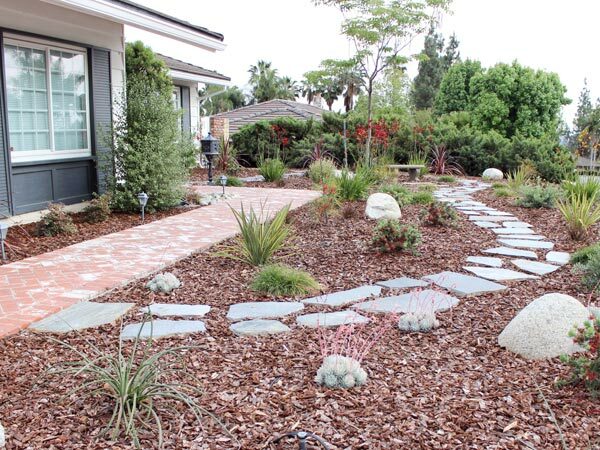 Waterwise gardens can be every bit as beautiful and not nearly as thristy as the traditional lawn landscape. 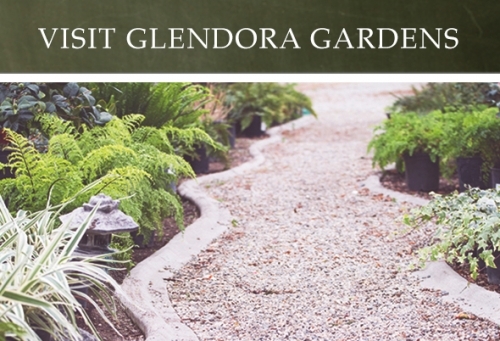 At Glendora Gardens, we're here to help inform you of the cost savings and ecological benefits to turf removal and drought tolerant landscaping. Choosing native or California friendly plants not only saves precious water resources, but also fosters our native wildlife and takes much less work. Stop by and let us help you beautify your yard or garden. Check out our Featured Landscape Projects here!